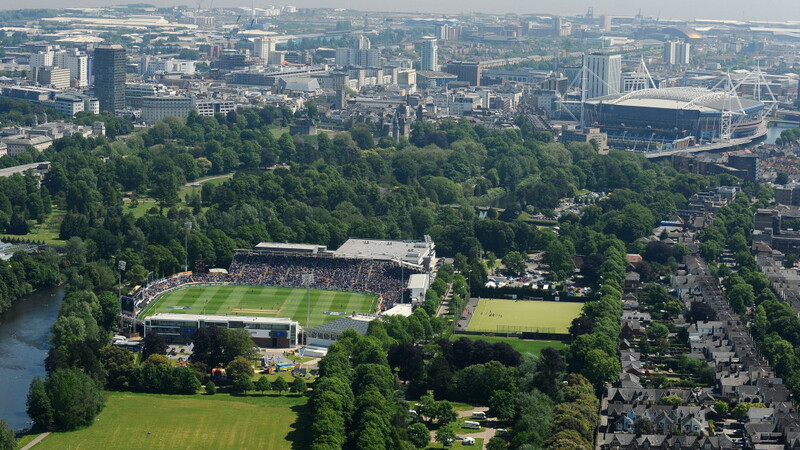 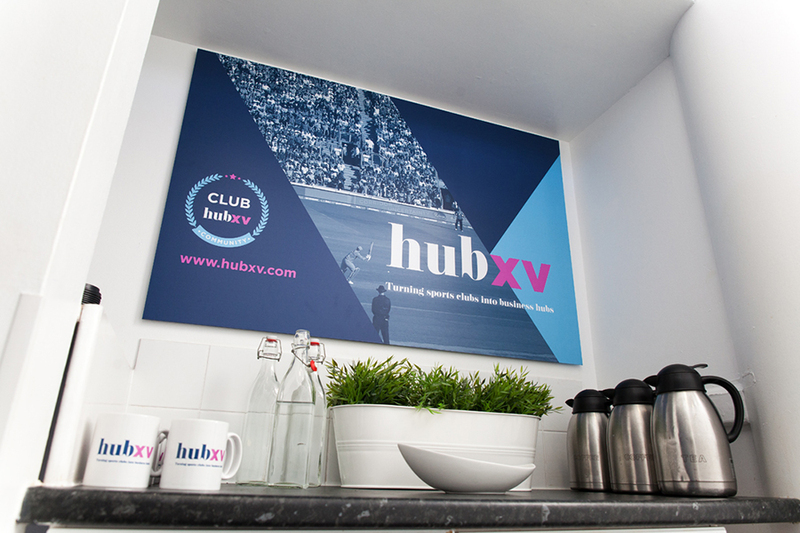 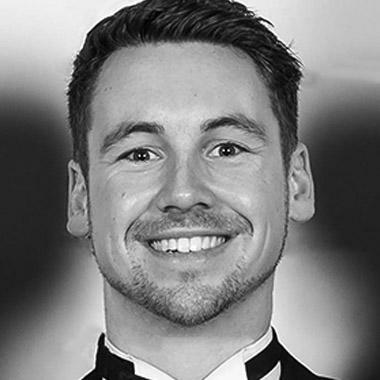 The Hub XV community is thrilled to announce its forthcoming arrival at the famous Sophia Gardens, home to Glamorgan County Cricket Club. 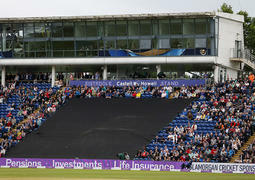 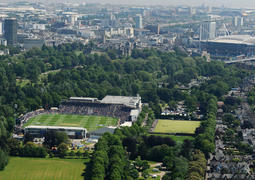 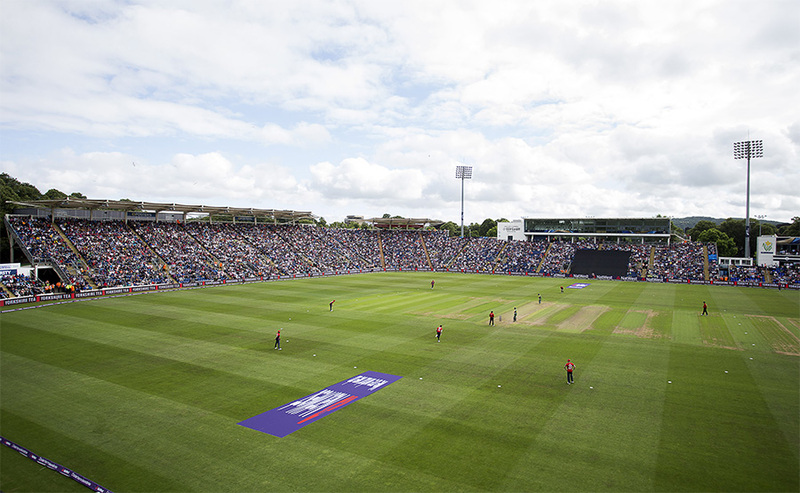 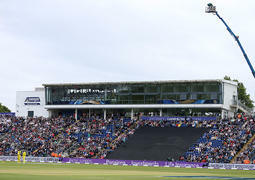 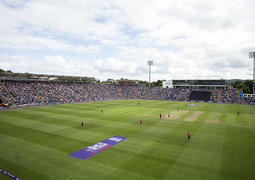 Situated close to Cardiff City centre, this test match venue has been the home of Glamorgan Cricket since 1967 following its move from Cardiff Arms Park. 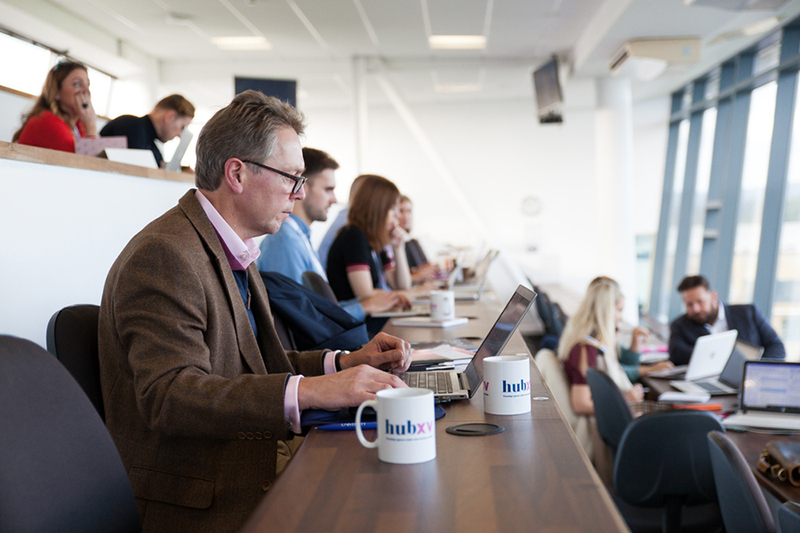 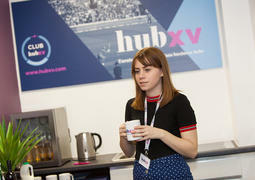 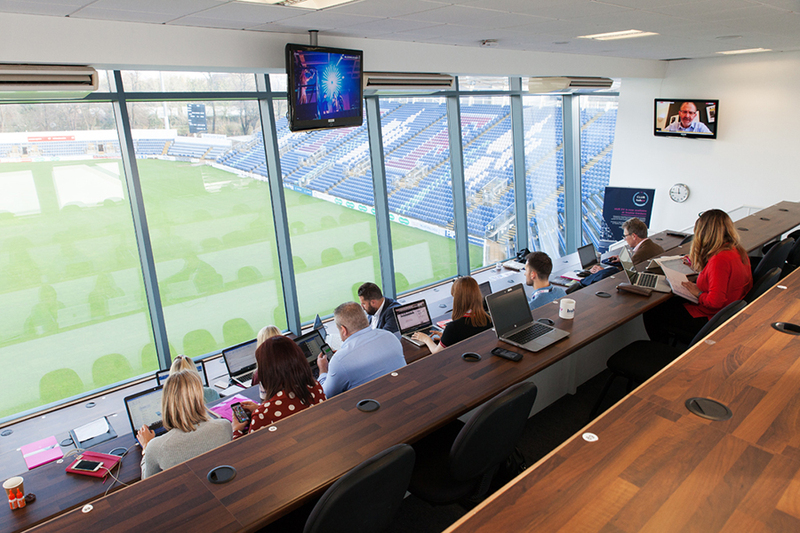 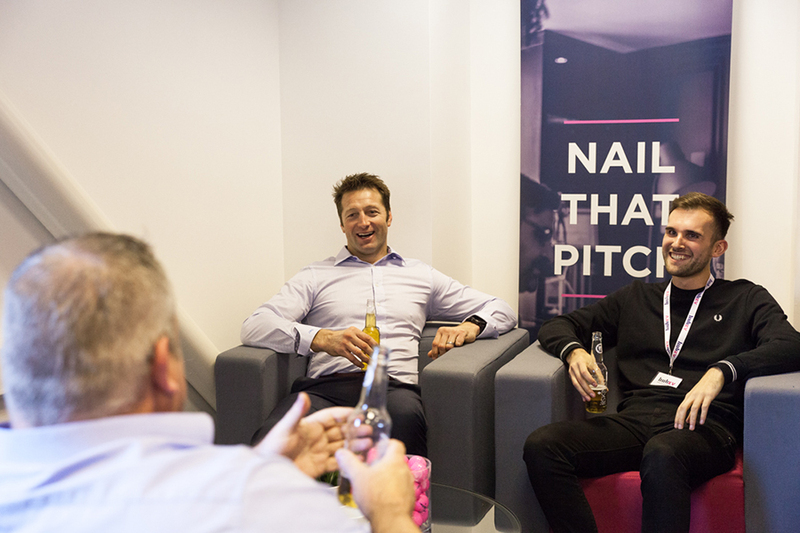 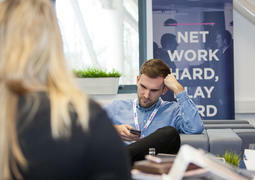 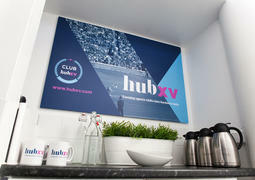 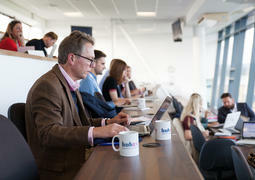 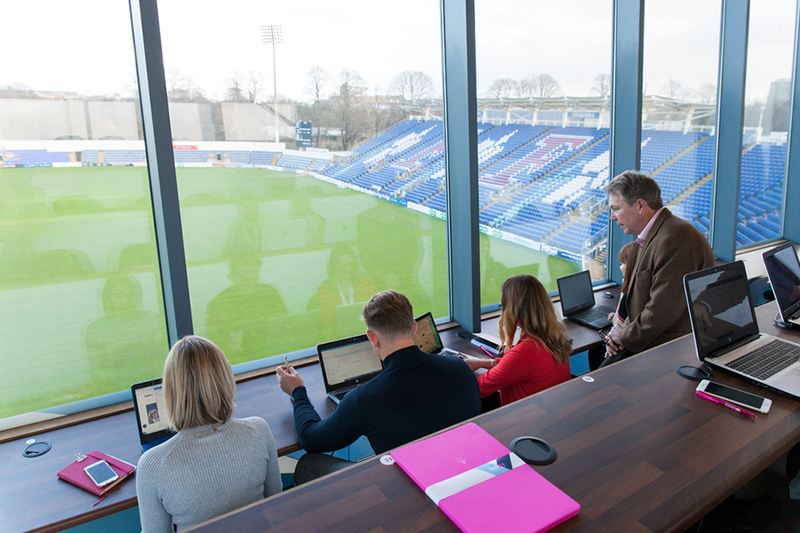 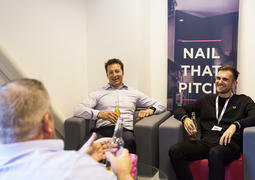 The Hub is based in the Towergate Media Centre, a perfect location to work, meet, and collaborate, and savour breath-taking views directly over the ground.